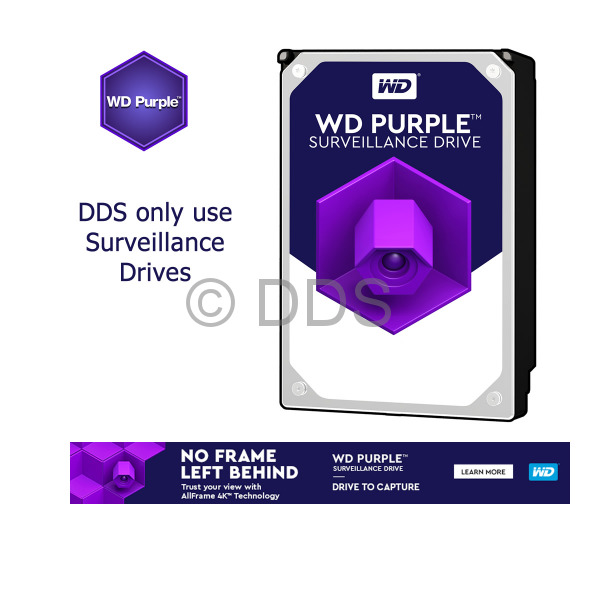 Units without Hard Drive has "Limited Warranty"
An IP CCTV Dome camera kit perfect for home and business. 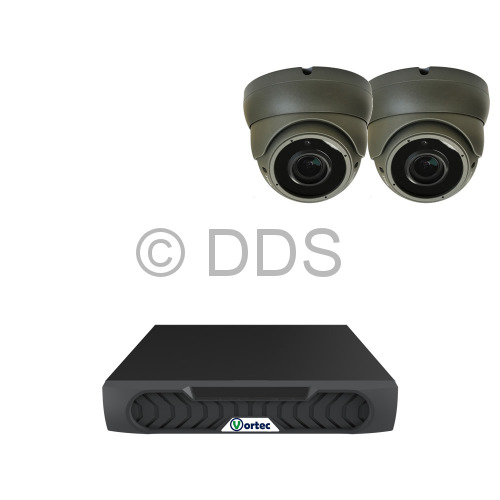 The KIP-779SVR camera has a vari-focal lens and a night vision range of approx 30m. The IP Camera kit includes the very latest NVR packed with outstanding features including access to the internet and mobile apps FREE to download. The kit can also be supplied with Cat5 (Ethernet) cabling if required. 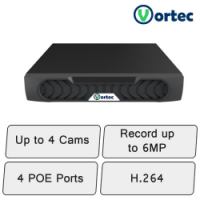 Vortec NVR (Network Video Recorder) with HD recording and playback of all channels. The Vortec NVR includes a user friendly mouse driven interface with full remote network and mobile phone access. 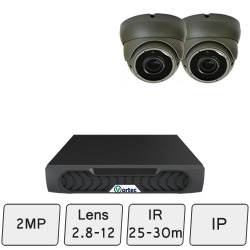 The NVR can auto detect ONVIF compatible IP cameras; it can support up to 6MP IP cameras and includes 4 POE ports to power POE cameras locally. 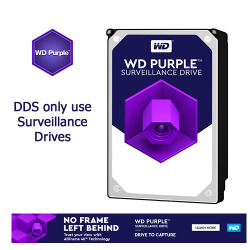 Not Required: No Cables, Connectors or power supply are included. Option 1: Pre-made 20m Length Cat.5 cables with RJ45 connectors fitted. Option 2: Roll of CAT5 with RJ45 Connectors. This approach allows you to cut cable to length but you will require a RJ45 crimp tool.